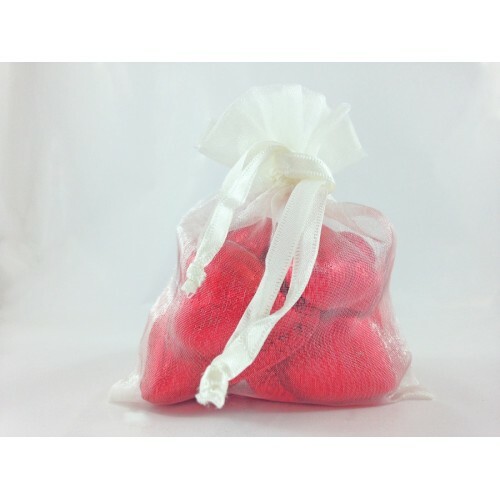 The Milk Chocolate Mini Hearts Bag is filled with 12 sweet treats wrapped in bright red foil. 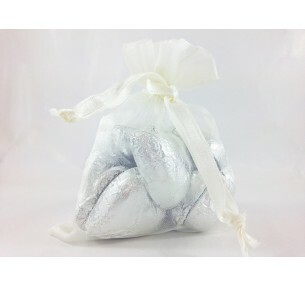 Presented in an organza gift bag with satin ties, the solid chocolate hearts make a lovely token gift or table place setting. The Milk Chocolate Mini Hearts Bag is filled with 12 sweet treats wrapped in shiny si.. The Milk Chocolate Mini Hearts Bag is filled with 12 sweet treats wrapped in glittering go.. The Milk Chocolate Mini Hearts Bag is filled with 12 sweet treats wrapped in a kaleidoscop..